Peru is a big country with a different climate and culture. It is recommended to have travel insurance that will cover health care, travel delays, baggage, theft etc. Please arrange travel insurance a few days before departure. I recommend this company in the UK. They provide travel insurance for people born anywhere for a good price and they also provide travel insurance for peoepl already traveling as well as long term insurance over one or two years! 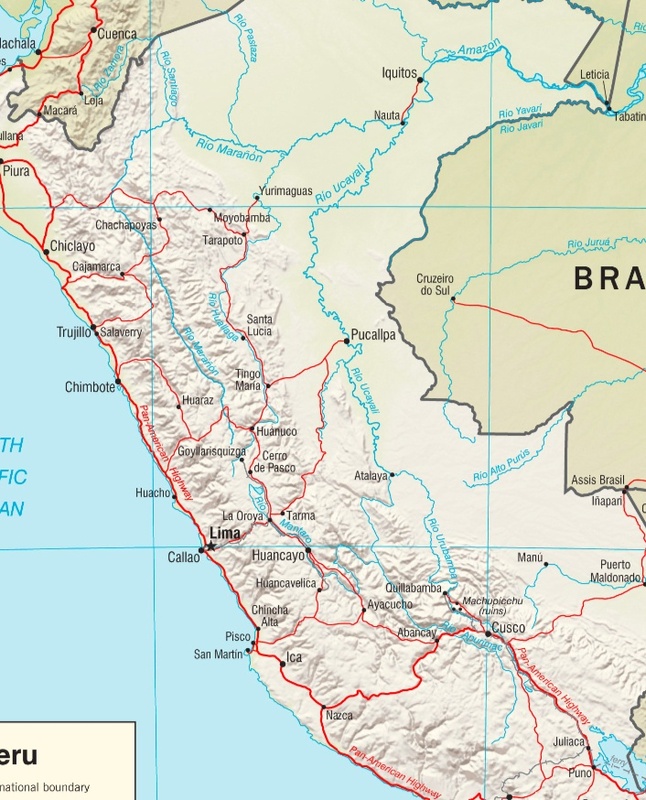 There are no compulsary vaccinations needed in order to enter Peru. During the retreats we will not be in areas of malaria. We have experienced that we do not need any vaccinations for travel to Peru. I have personally never used any and not been ill. It is again upto each person to decide for themselves. But just make sure you come in a good whole health and that will be good! We think you will feel even healthier and relaxed after the trip...! If anyone should happen to need any medical assistance while traveling, Peru are good both with dental and medical services. They also have plenty of natural medicines and a cure for many conditions easily available.or example for loose stomach - I was once given ONE cup of a herbal tea and all was gone after that one cup! They know what they are doing! It is recommended to bring a homeopathic travel kit. Please contact me if you need any advice on this. I am a qulified classical homeopath. - Lonely Planet will always give you good information and advice. You can buy them second han don Amazon or Ebay, borrow from a friend or buy it new.. there are also other guide books like DK Guide Witness Travel..
Citizens of 95 countries can visit Peru visa free for upto 183 days. One will get a stamp in the airport saying how long the visa is valid for. There is no cost involved. All Western countries are in this group. Citizens of other countries can obtain a visa at one of the Peruvian Embassy's/ Consulates abroad.